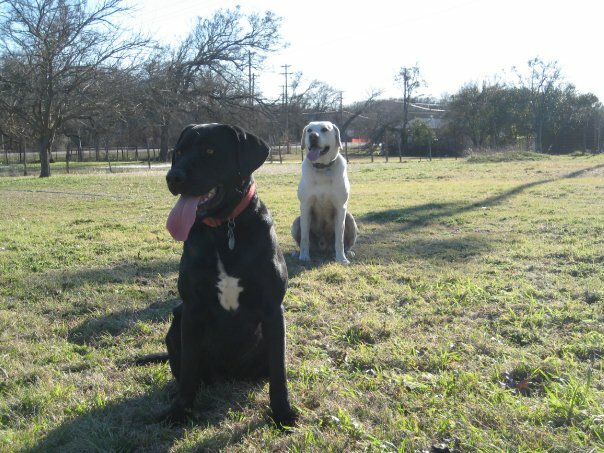 Texas Tales: Showing up the big dogs. ...you just have to do what you want. Like napping in a giant kennel, knowing the dogs will hate you for making it smell like "cat."